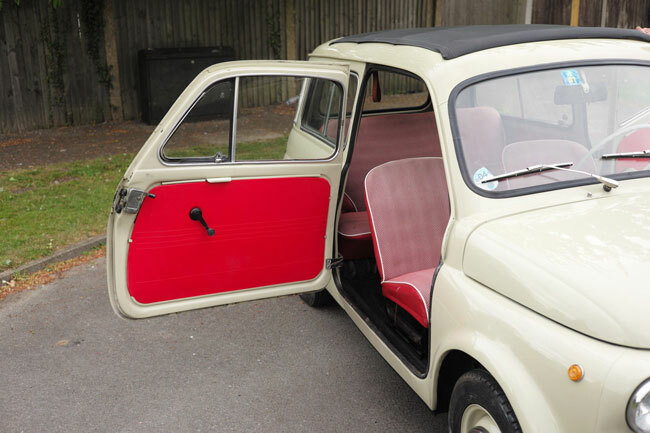 If you like the idea of a 500 but with more space, then this 1962 Fiat 500 Giardiniera could be right up your street. 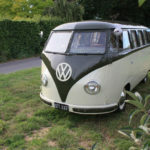 In fact, it could be on your street in no time, as the auction finishes late tomorrow and as of now, it looks like it might shift for a reasonable price. 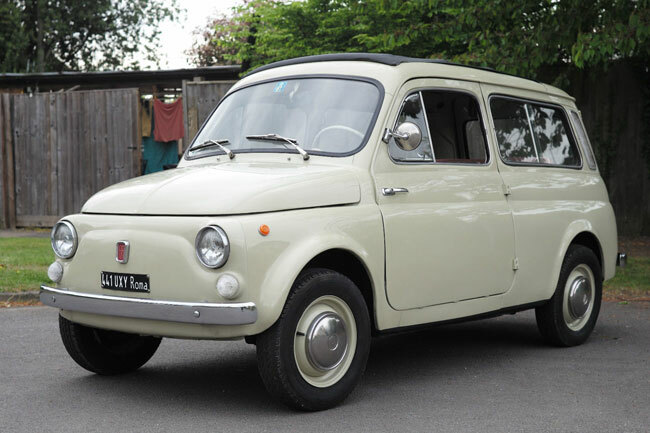 According to the seller, the ‘estate’ version of the Fiat 500 you see here has had a ‘complete nut and bolt restoration’ whilst in California and is in ‘great condition’ for a 55-year-old car. Something borne out in the photos. 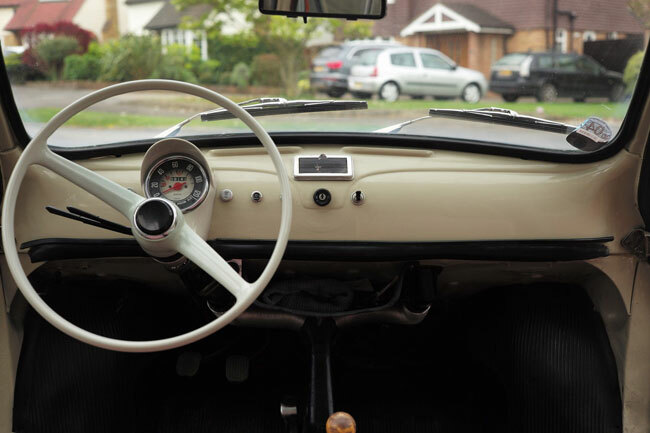 It was purchased by the UK owner in 2013 and is driven ‘nearly everyday’, with some updating here and there. See the listing for details of that. 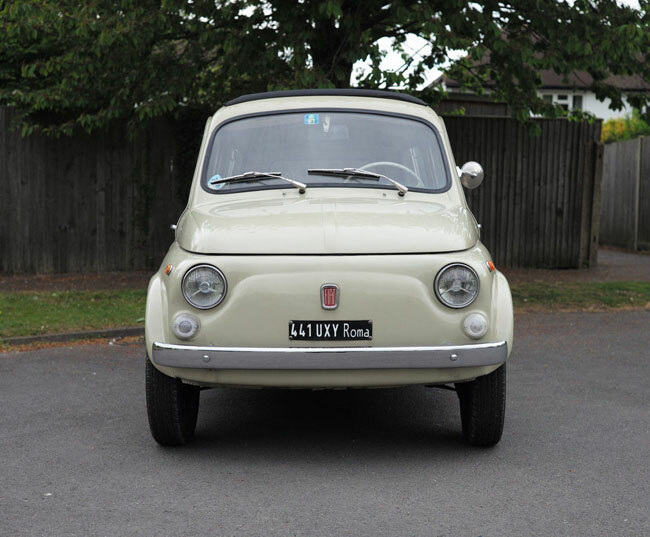 Also worth noting is the number plate that comes with the car, which is a UK number, but made to look like an Italian plate. Fancy it? 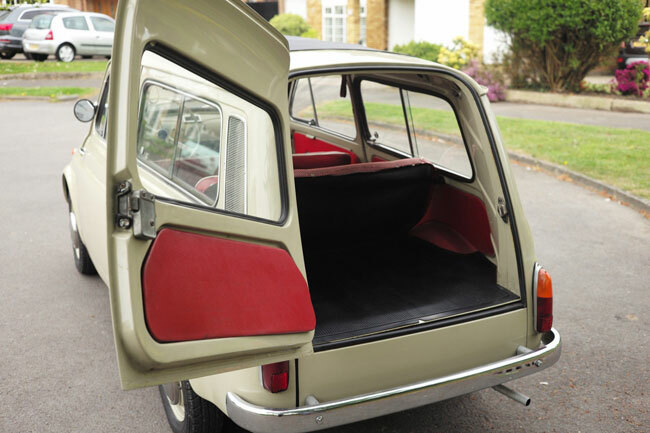 £6,600 is the current price with around a day to go.